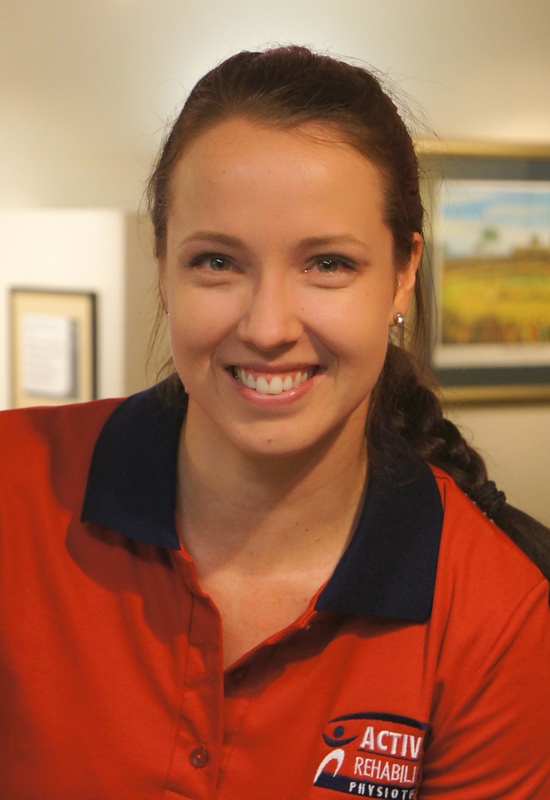 Nat is a physiotherapist who is primarily based at our Brookwater location. She also works part-time with our team in the Mater Private Hospital: this combination gives Nat a great insight into patient experiences and treatments while in hospital, which helps her understand and support patients in their rehabilitation as outpatients. Nat works closely with her patients to understand and create meaningful goals and has the physiotherapy experience to achieve them. Nat holds a Bachelor of Physiotherapy from the University of Otago in New Zealand. She moved to Australia shortly after completing her degree and developed an interest in pain management and functional rehabilitation while working in the aged care sector. She also has experience in musculoskeletal outpatients and occupational rehabilitation, again with a focus on achieving the best possible functional outcomes, through facilitating the return-to-work process for injured workers. Nat has grown up playing netball and squash, and competing in surf lifesaving. She loves to snowboard and enjoys being in the outdoors in Brisbane’s wonderful climate.